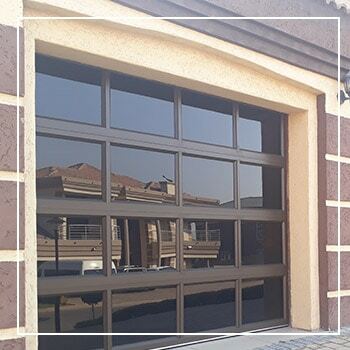 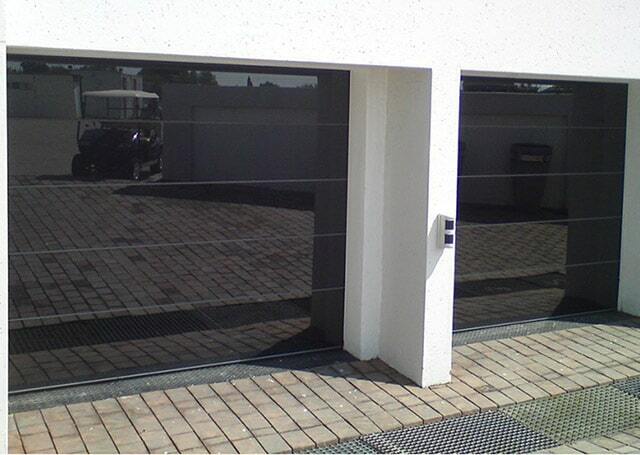 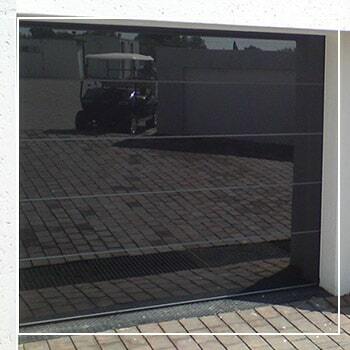 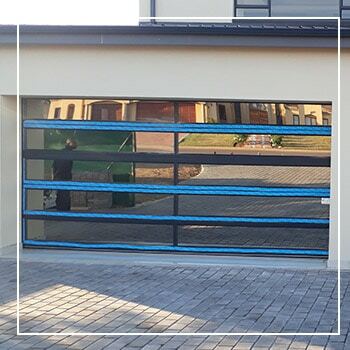 Glass garage doors will bring style & elegance to your home. 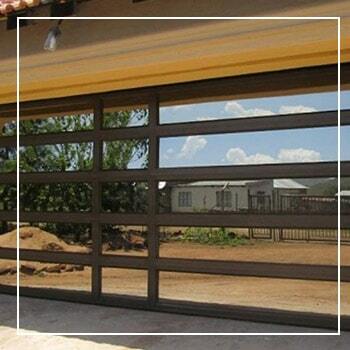 With a wide range of options, our garage door prices will suit any pocket. 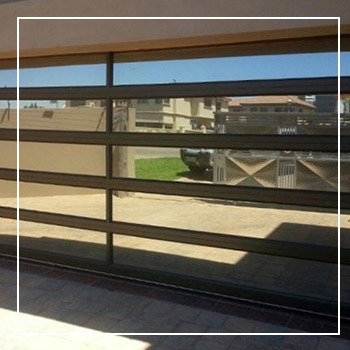 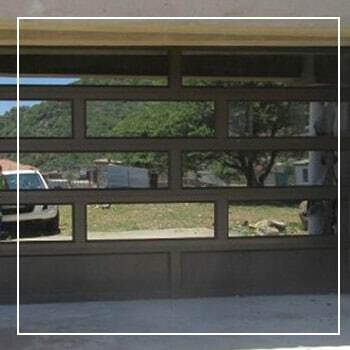 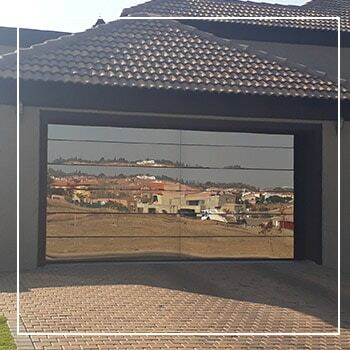 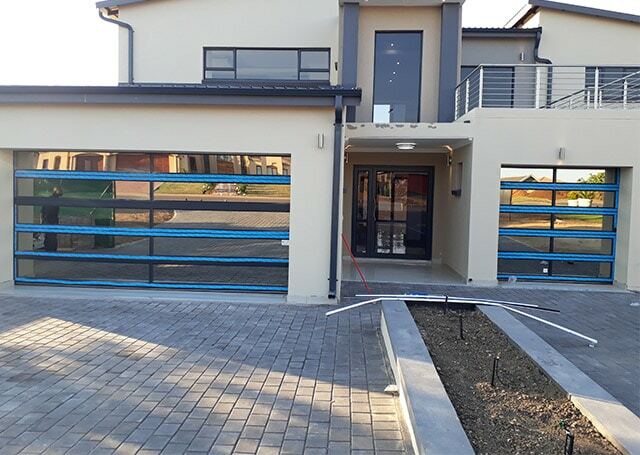 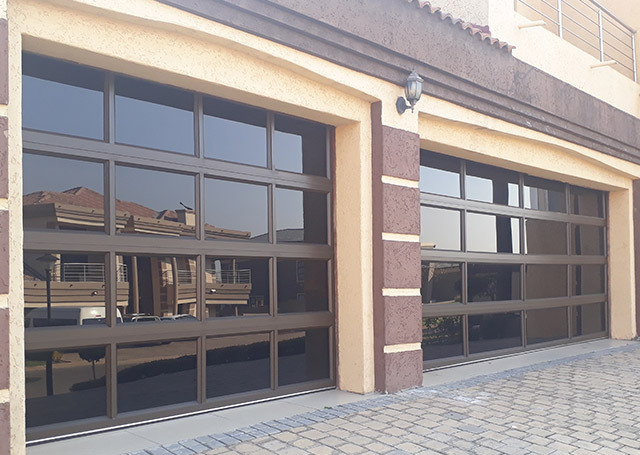 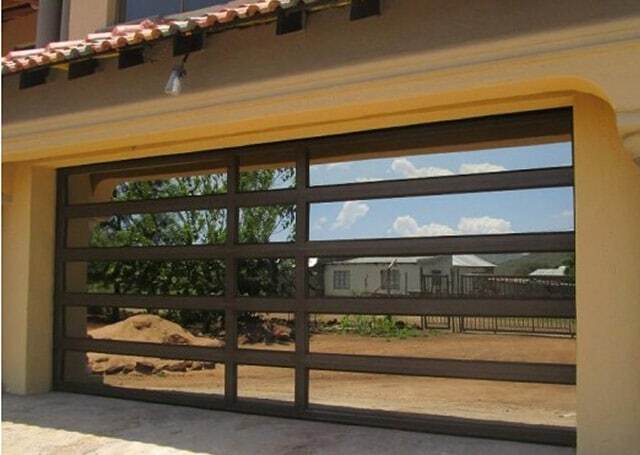 We can add wooden frames to your garage door for that warmer look, or aluminium frames for a cooler look. 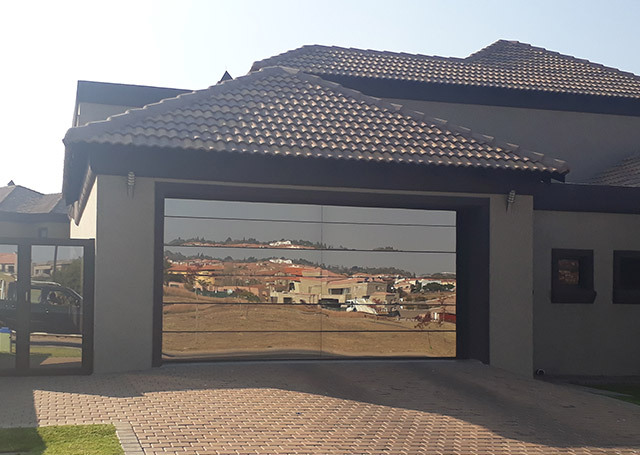 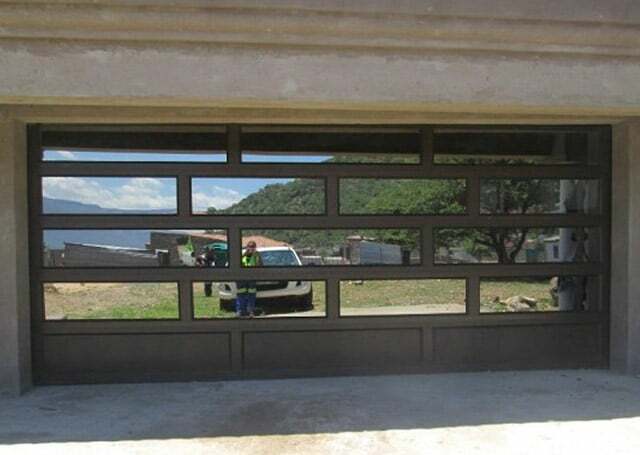 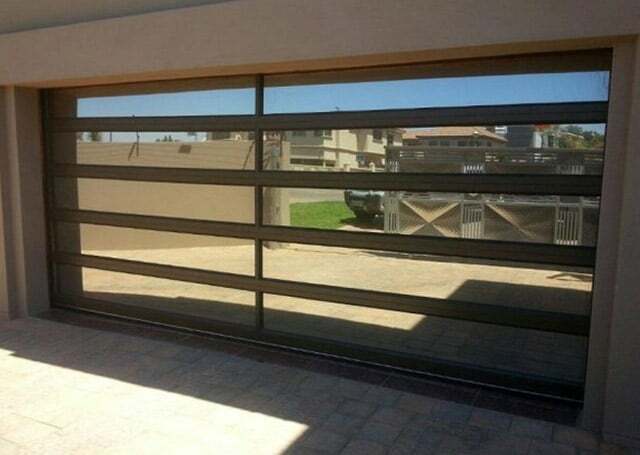 If you are looking to stand out from the rest then a glass garage door will be perfect for your home Order yours today!